Piping Systems, Inc. provides quality critical fabrication for the Fossil Fuel Power, Refining, LNG, Petrochemical, Hydrocarbon, Industrial Gas, Chemical, Air Quality (AQCS), Process, Water & Wastewater, and Nuclear Industrial Markets. 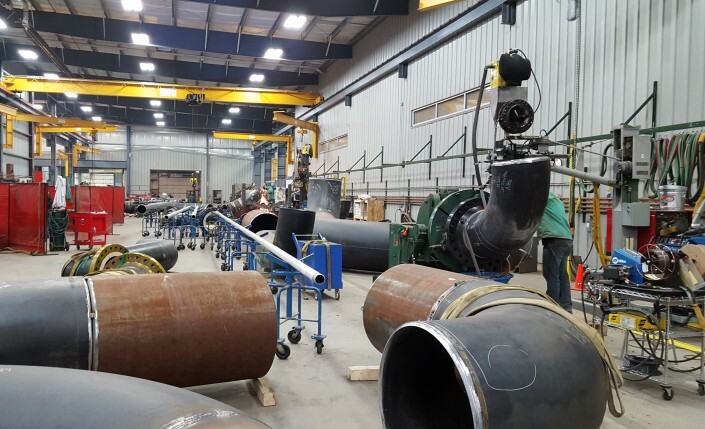 Shop pre-fabrication of piping spools is a proven means for reducing field installation and construction costs while providing the highest quality at the lowest total installed cost. 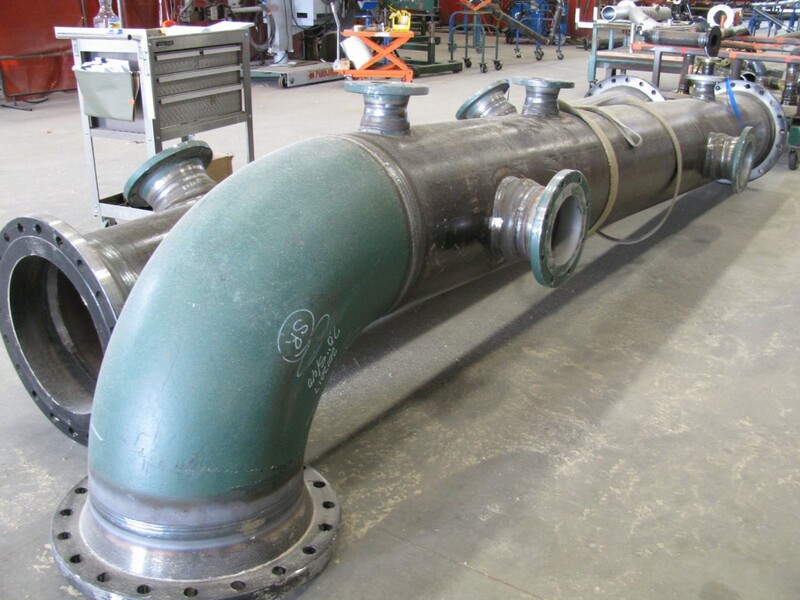 Piping Systems, Inc. focuses on commitment to project priorities while maintaining the balance of efficiency and meeting the project quality requirements. Our fabrication is 100% inspected visually, dimensionally, and for the correct configurations before being loaded for painting or direct job site delivery. Our fabrication shop is divided into segregated production bays separating carbon based fabrication from stainless and high alloy production. 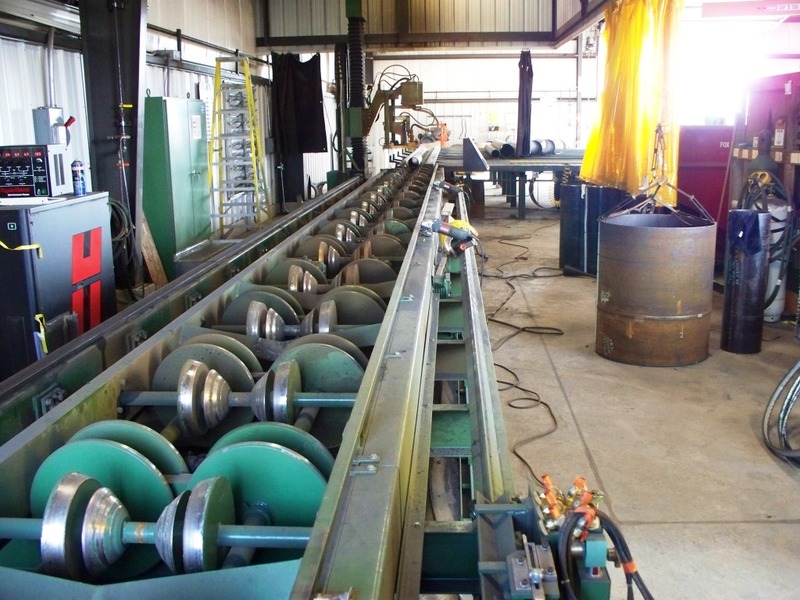 The three (3) bays dedicated to carbon based materials are further broken down to handle 4” and smaller sized work in one (1) bay while the larger spools are fabricated in the other bays utilizing the 10 and 20 Ton overhead cranes with larger turntables, turning rolls, and sub-arc welding machines. 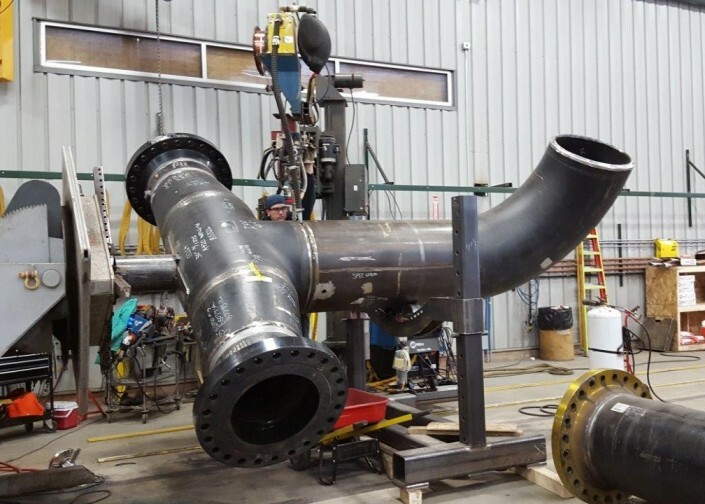 In addition to the sub-arc welding machines, Piping Systems, Inc. uses Miller Pipeworx multi-process welding units along with the Miller Advanced RMD process. 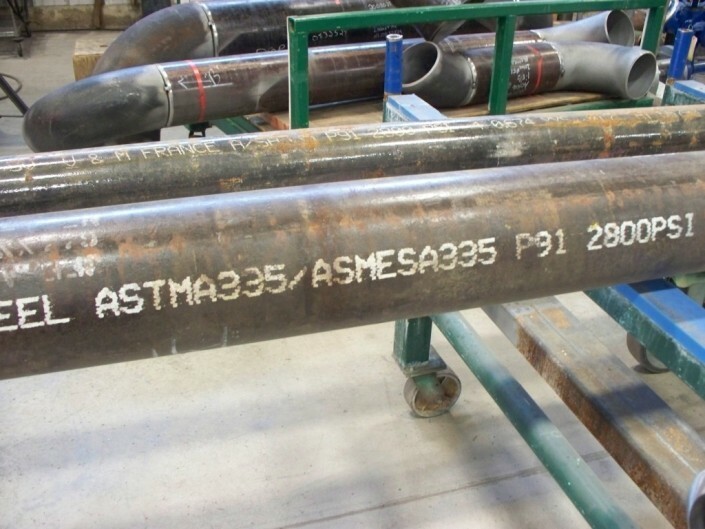 Pipe cutting is performed using a pair of Lincoln Electric – Vernon Tool MPM-5 axis plasma/ oxyacetylene pipe cutting lines running in parallel operation to feed the production bays. 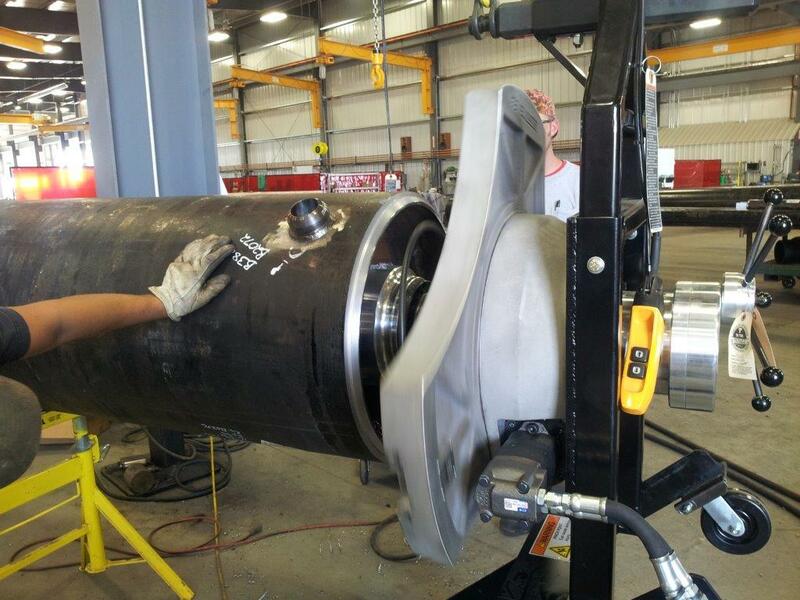 For piping spools requiring accurate and compound mechanical cutting/ beveling, Piping Systems, Inc. has Tri-Tool hydraulic equipment up to 52” and Wachs units up to 72”.